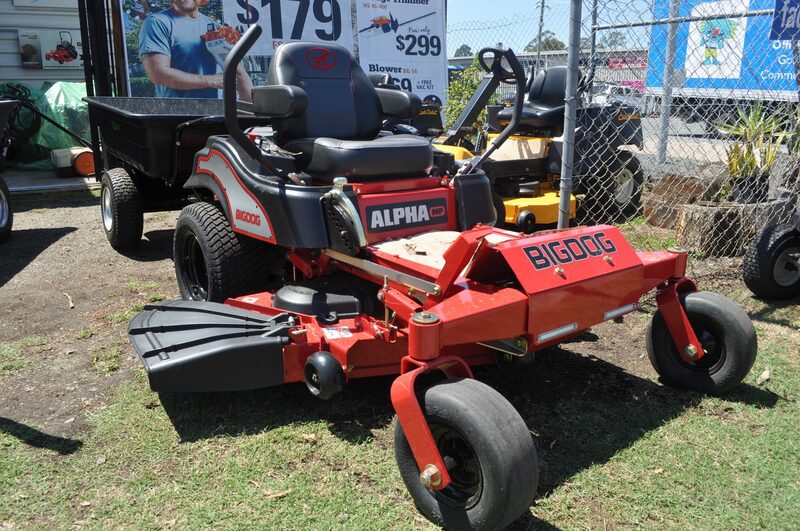 One of our premium products here at Stihl Shop Morayfield is the Big Dog Ride On Mower. 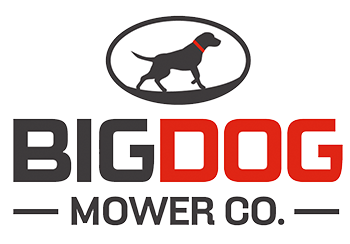 BigDog Mowers are top-of-the-line residential and commercial riding lawn mowers from Excel Industries, the creator of the world’s first zero-turn riding mowers. 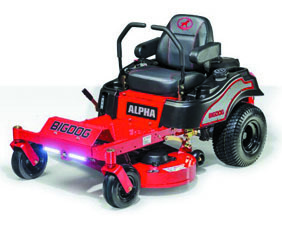 BigDog Mowers are built with fabricated decks and backed by the same quality, technology and customer service that have made Excel a leader in the industry. 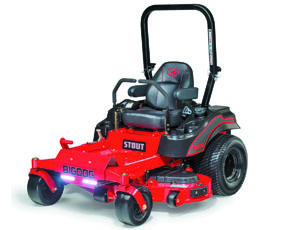 7-year limited warranty then look at the range of BigDog Mowers. 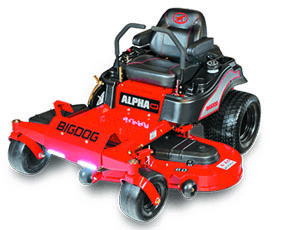 The Alpha is a frontrunner in its class with the highest quality cutting, power and style. Super-comfortable embroidered seat complete with padded arm rests. 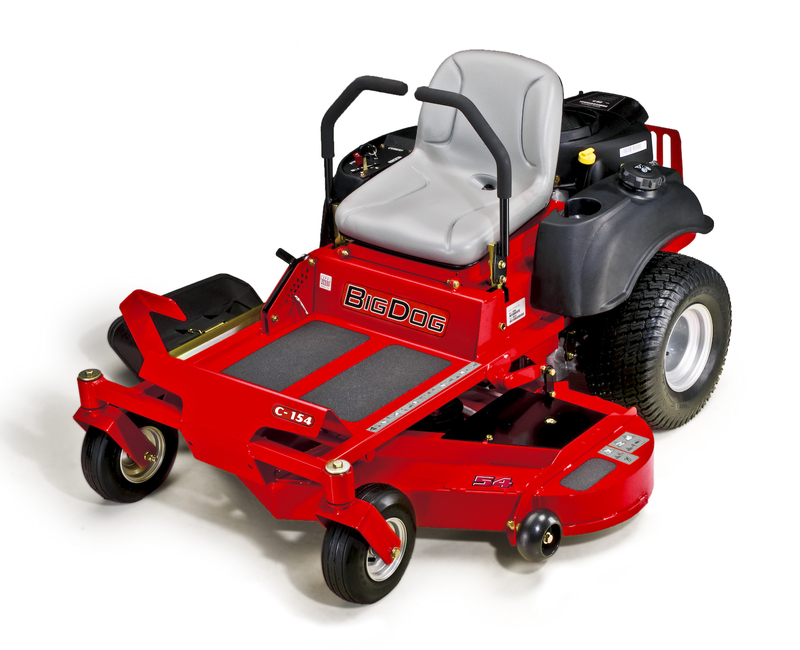 Providing a smooth ride and a great cut, the C Series has proven itself time and time again. 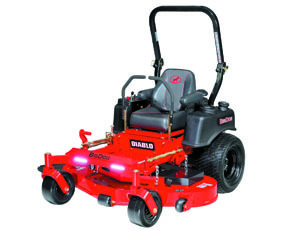 High blade-tip speeds, a Kawasaki engine, SmoothTrak™ steering and a welded steel deck, give you a precision cut each and every time you mow. 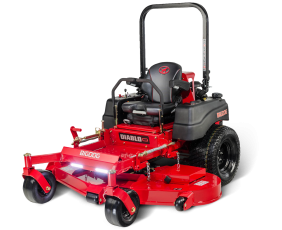 Rest assured your C Series will be there when you need it with our industry leading 7 year limited residential warranty.